Welcome to Margate Elementary. Please utilize this activity packet to help prepare your child for the upcoming year. Summer is an important time for each of us. It is an opportunity to rest and relax with our families and friends. Even though, it is a much deserved time of rest, it is also vitally important that we maintain learning for our panthers. Daily work in Reading, Writing, Mathematics and Science is critical. Vacations and special events also contribute to the learning environment. 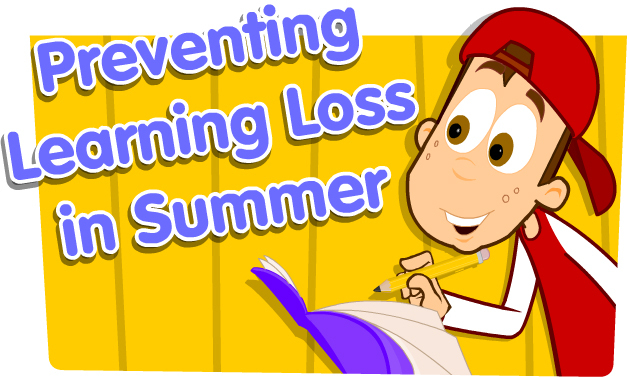 It is our sincere hope that you spend time this summer continuing your child’s learning progression. The summer packet attached provides you with resources, suggestions and activities to maintain this important learning. As always, the best practice for reading is to read each day for at minimum 30 minutes. Please turn in all assignments to your child’s teacher in the fall. 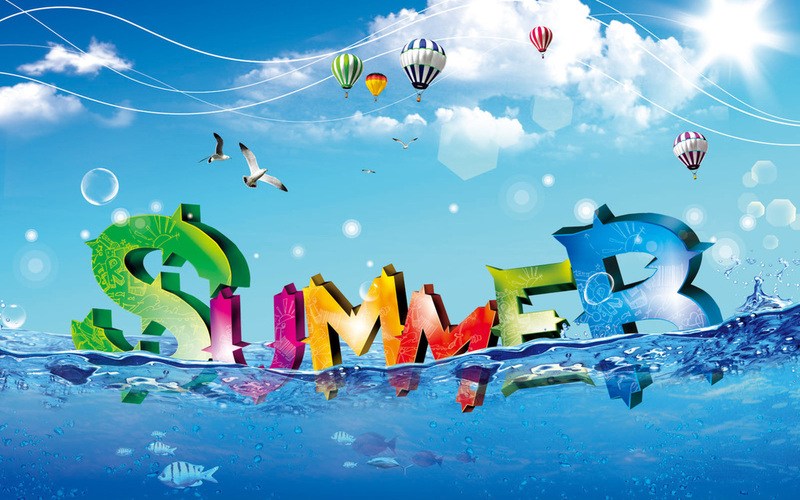 May you have a blessed, restful, relaxing, enjoyable and fun-filled summer! Click below to download the summer packet information. All summer packets should be returned to your 18-19 classroom teacher by Friday, August 17, 2018 in order to receive credit.